Finda Oy is a domestic investment group that aims for long-term growth in shareholder value. The main offices of Finda Oy, the parent company of the group, are in Helsinki. Finda Oy functions as an investment company that carries out active investment operations. The telecommunications investments of the group are centralized in its subsidiary, Finda Telecoms Oy. The general meeting is the decision-making body of Finda Oy. The duties of the general meeting are determined in the Limited Liability Companies Act and Finda Oy’s corporate by-laws. The general meeting primarily meets once a year. The general meeting is held as the board decides within six months of the end of the accounting period. To participate in the general meeting, a shareholder must register with the company at least on the date mentioned in the meeting invitation, which may, at the earliest, be five days prior to the general meeting. The Finda Oy general meeting selects the members of the board. The board consists of at least three, and at most seven actual members. The term of board members ends when the actual general meeting following the election ends. For its term, the board selects a president and vice president from among its members. At this time, there are five members on the board. The Chief Executive Officer of Finda Oy cannot be a member of the board. Finda aims for economic transparency and open communications. Tommi Aurejärvi has been the Chief Executive Officer of Finda Oy, since March 1, 2017. The Chief Executive Officer is responsible for ensuring that the operations and routine management of the group are conducted according to current laws and the instructions and orders from the board. Finda Oy’s auditor is PricewaterhouseCoopers Oy, selected by the general meeting on 28 May 2018. 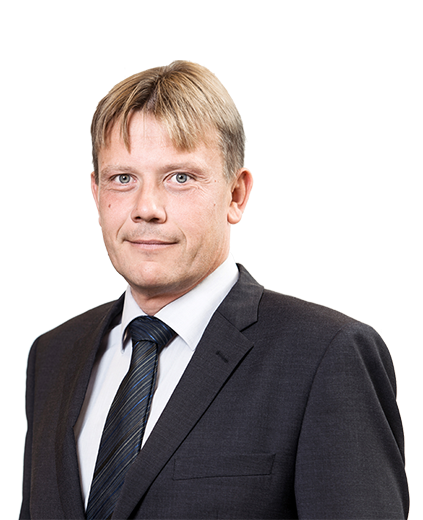 The principally responsible auditor is Kalle Laaksonen, Authorized Public Accountant.